Kohl eyeliners never work for me. I find that no matter what brand I use after a few hours I end up having raccoon eyes. No matter how much black eyeshadow I set it with they never last long and end up smudging through the day. Liquid eyeliners are a bit better but I find that they end up fading through the day. 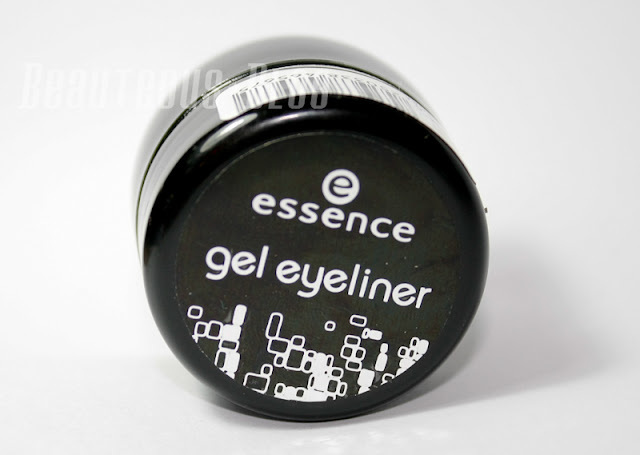 Thus comes the gel eyeliner known for being the longest wearing product for eyeliner. 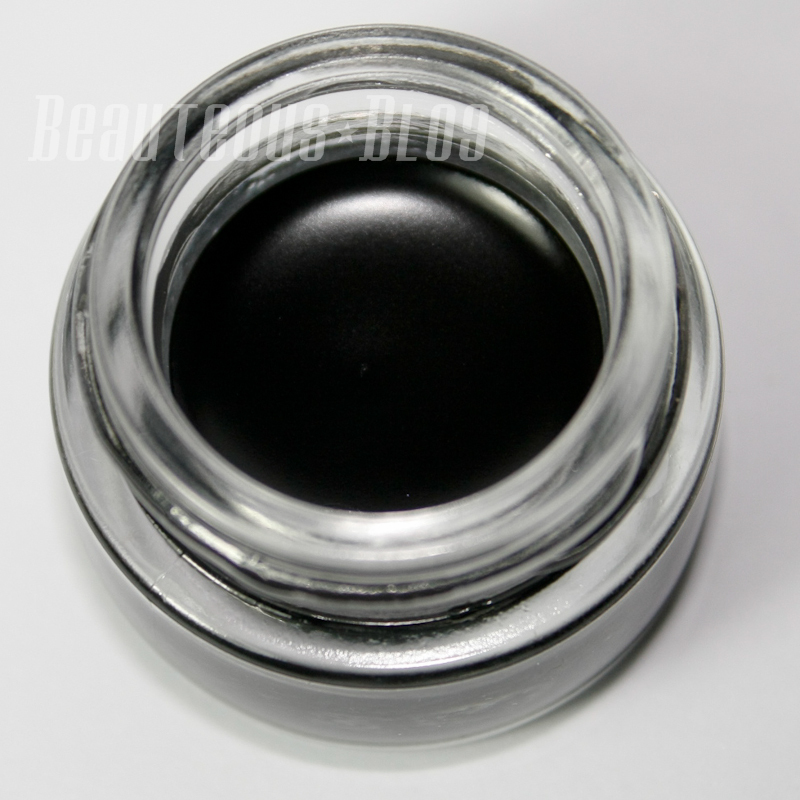 The Essence Gel Liner in 01 Midnight in Paris is opaque, jet black and has a creamy consistency. 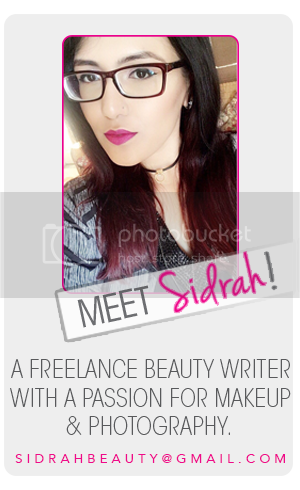 I picked this up after visiting their launch at Naheed's Super Market here in Karachi I knew I wanted to try this gel liner. I love this brand! Their packaging is so adorable and the quality is just amazing. 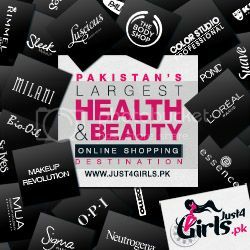 Their general market is for teenage girls since their products have such low prices. 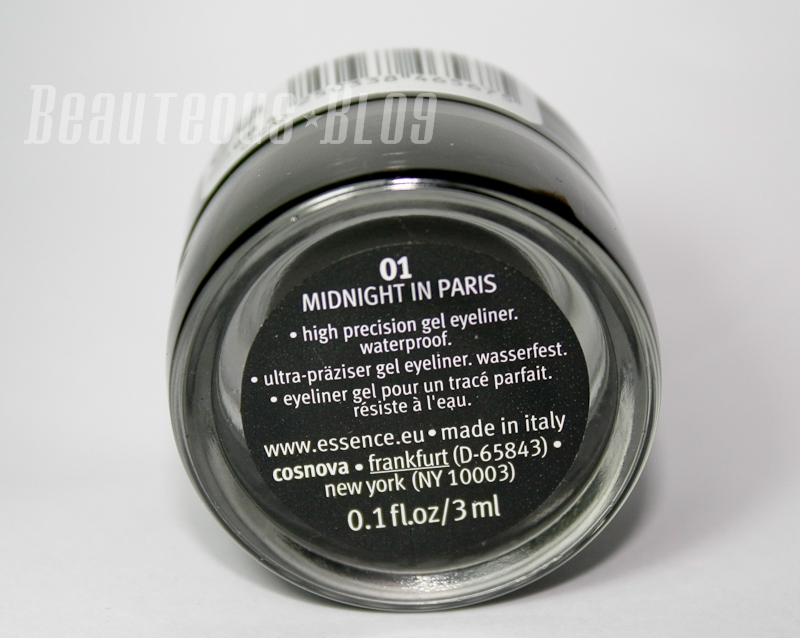 01 Midnight in Paris is a smooth mousse-like jet black gel liner that dries to a semi-matte finish. The product comes in a glass pot with a plastic lid. This is one of those products where a little goes a long way! 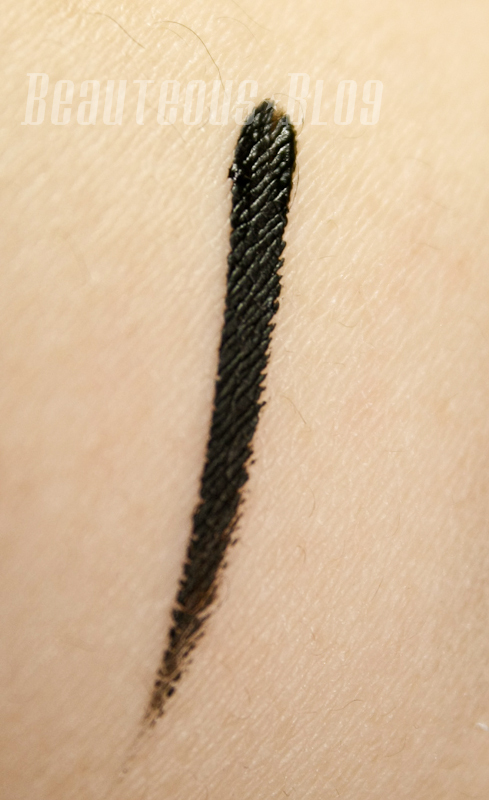 Just the tiniest dab if product can line your entire eye. It's ultra-smooth gel formula allows an accurate application similar to liquid eyeliner. The range offers various effects, such as matte or shimmering. Simply dip the special Essence Gel Eyeliner Brush into the pot and effortlessly paint a perfect quick drying line. You're left with an ultra long-lasting, smudge and waterproof look! Available in three colors. The product is super creamy, more like a mousse texture. It dries within couple of seconds once dried its completely smudge-proof and fade-proof. I find that when I apply a thick layer it doesn't dry completely and it transfers to my lid. The color doesn't fade at all and its super waterproof! I really like using this in my upper lashline, it doesn't irritate my eye at all which most products do when I apply product there. Overall a great product. The product applies really smoothly, it takes the tiniest bit of product to line your entire eye so the pot will last you a very long time. It lasts a very long time on my eyes without budging. 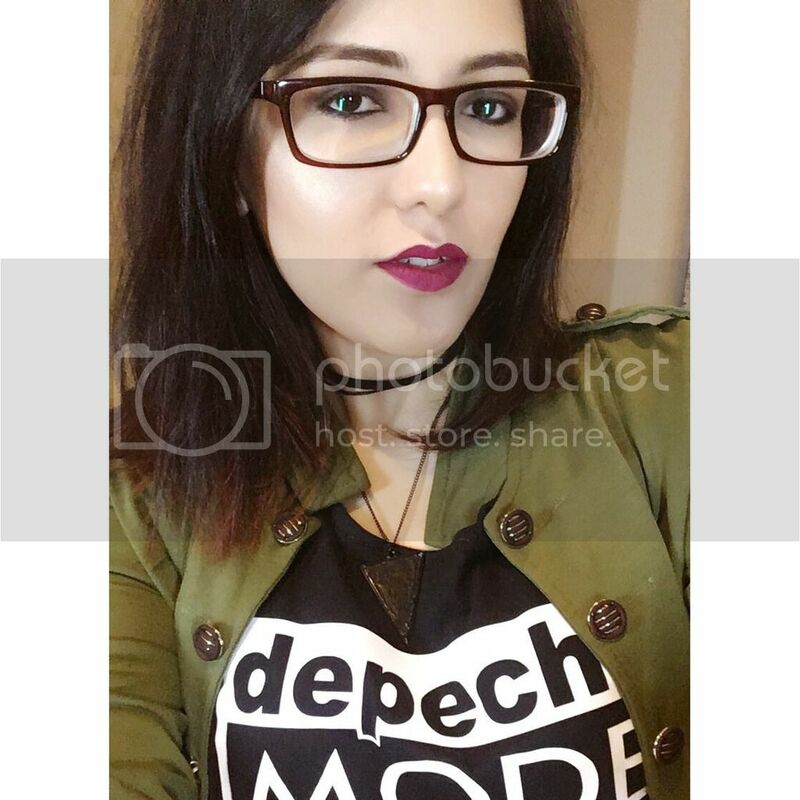 I love using this product, the application is really easy and I find that it doesn't make my eyes water which has been an issue with my sensitive eyes. Since it is a waterproof product my oil based makeup remover didn't work that well however extra virgin olive oil easily removed the product. It comes in 3 other colors London Baby (brown), Berlin Rocks (deep plum) and I Love NYC (green). Essence is amazing I love it! nicely done!!! thanks for the review!!! I was worried what ill have to use when i run out of my wetnwild one...! Now i know! Gel liners are a staple in my make up collection! Nice Review =) Essence rocks!